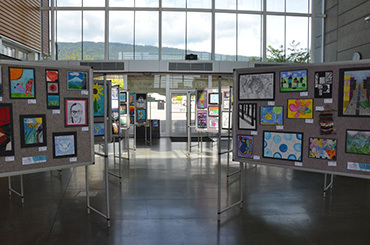 Artwork by students in every grade will be on display in the lobby of the Gleneagles Community Centre, the atrium at the West Vancouver Community Centre and the lobby of the Kay Meek Centre. 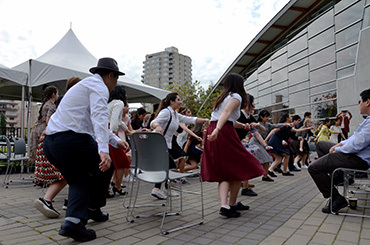 Please join us for three action-packed days of music and dance by students on stage at the West Vancouver Community Centre. 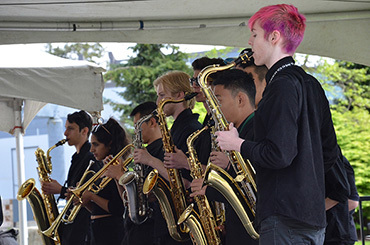 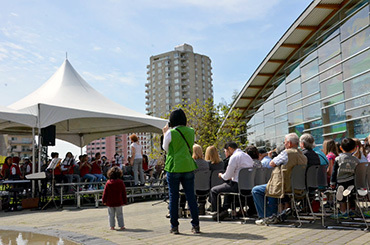 We are grateful for the support of our sponsors, the North Shore News, the Kay Meek Theatre and the District of West Vancouver for their generous support of this event.